Somerville Brewing Company welcomes you to our new microbrewery and taproom at 15 Ward Street Somerville Massachusetts. Somerville Brewing Company started as a husband-wife team driven by the motto "Make good liquids make good friends". Since its inception in 2011, the brewery has expanded distribution into six states, achieved annual production of over 2,000 barrels of beer and grown from 2 employees to over 35. 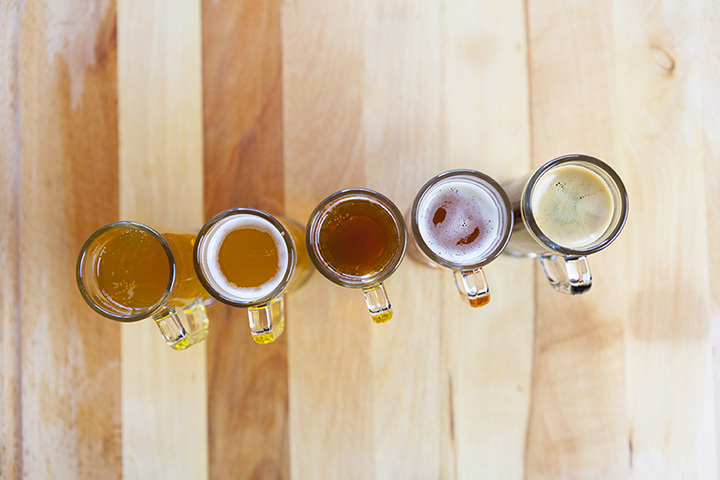 Visit the brewery and taproom for tasters, flights, pints, lunch and dinner. We offer tours with the owners on Saturday afternoons and fresh growlers and NEW cans of beer to take home.